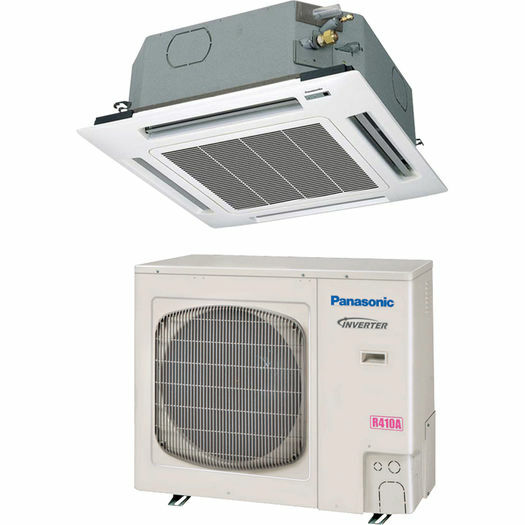 Air Conditioner Pro installs Panasonic Ductless Air Conditioners throughout Toronto, York Region and the rest of the GTA. 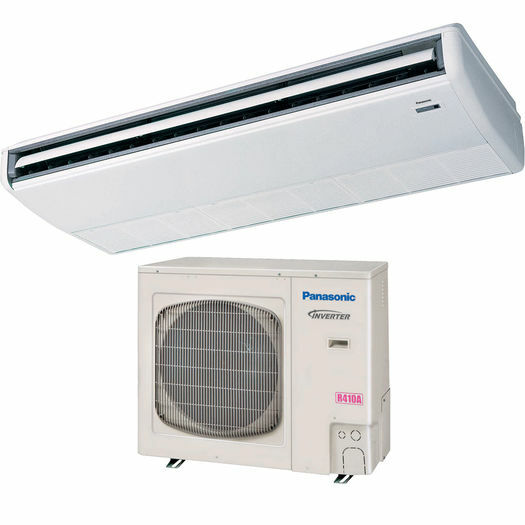 Air Conditioner Pro has been recommending and installing Panasonic Ductless Air Conditioners for years. 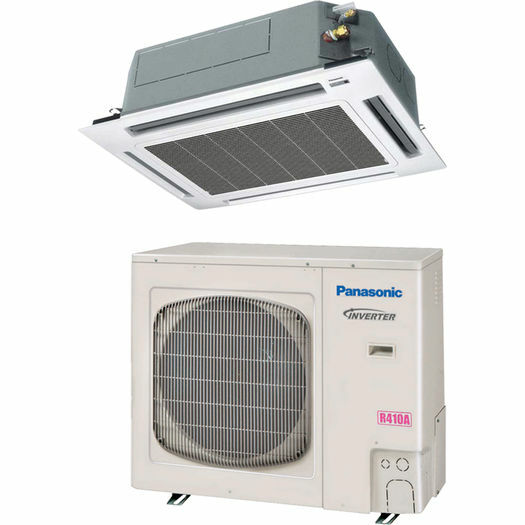 When it comes to affordability and functionality for our neighbours throughout Toronto, York Region and the rest of the GTA we often suggest Panasonic Ductless Air Conditioners. 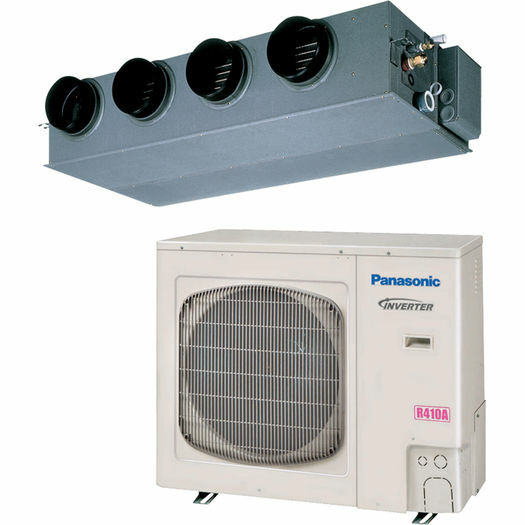 These ductless air conditioning systems are designed to effectively integrate into your home’s existing layout and structure. They have attractive designs and are reliable, so you know they’ll last. 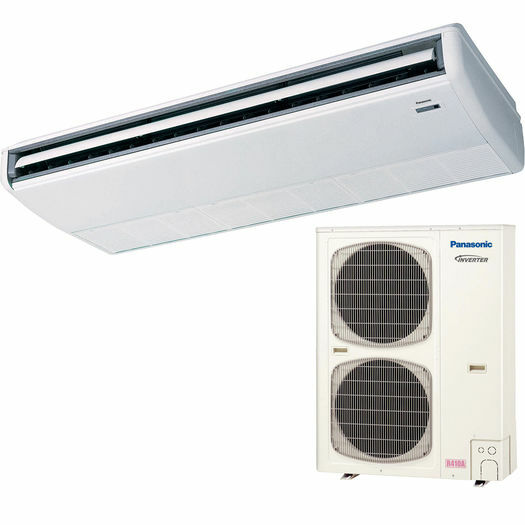 When properly installed and configured by a Air Conditioner Pro technician, Panasonic Ductless Air Conditioners have the ability to lower your energy bills through their incredible efficiency. 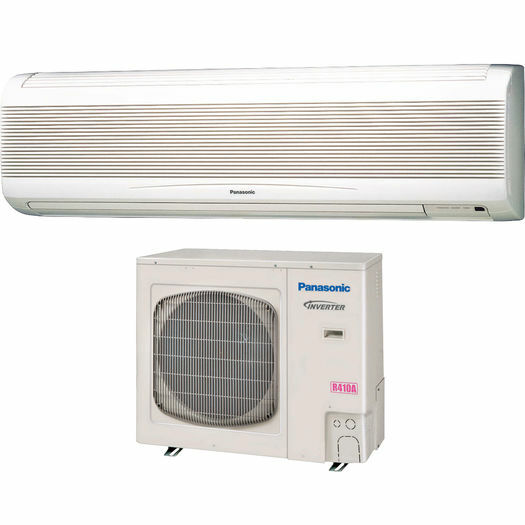 Air Conditioner Pro also provides protection plans that help ensure your Panasonic Ductless Air Conditioners stay efficient for many years to come. 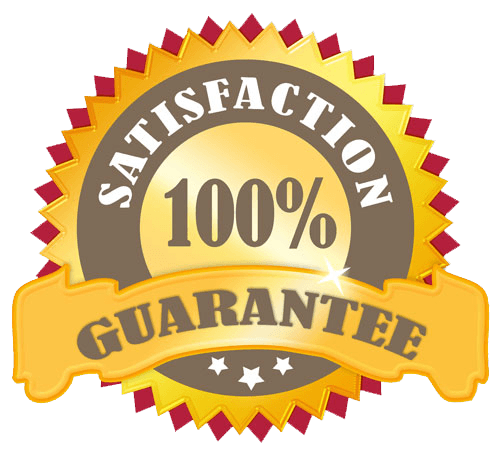 These protection plans are the perfect way to service and repair your ductless air conditioners, so you’re not out-of-pocket if a big issue occurs. We also provide 24/7 emergency services on evenings, weekends, and holidays within 4 hours of receiving your call. If your ductless air conditioner breaks down in the middle of the night at 11:00pm we’ll be there before 3:00am to help you get back up and running. We know that sleeping through a heat wave without air conditioning isn’t fun, which is why we provide this premium service.